National Key Lime Pie Day Contest at Blackfins Riverfront Grill in Sebastian, Florida. 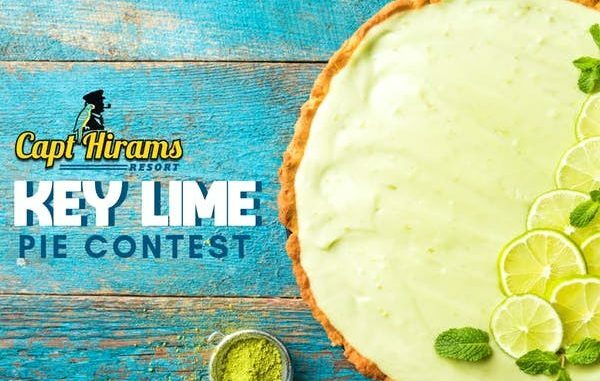 SEBASTIAN – Celebrate National Key Lime Pie Day with a Key Lime Pie Contest September 26th, 2018, from 5:30 p.m. – 8:30 p.m. at Blackfins Riverfront Grill. This National Key Lime Pie Contest is free to attend. The first 100 attendees will be able to sample and vote for their favorite pie. One taste per contestant. Bakers needed: The cost to be a baker in this competition is $15. They will take the first 20 bakers. To register, visit the Key Lime Pie Competition to get tickets. Bakers are responsible for providing their spoons and serving cups for the samples. The public will need to see a finished pie (display judging only) and then alongside your presentation pie, serve your samples. *This contest is open to commercial and home bakers. 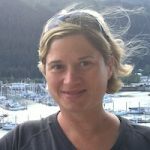 100% of all the baker entry fees will go to the Coastal Conservation Association, Ocean Research & Conservation Association, and the Environmental Learning Center.